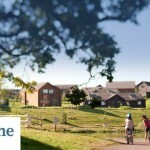 Why not save 10% off all Easter breaks at Bluestone! 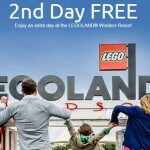 Simply book online to receive your special 10% booking discount. 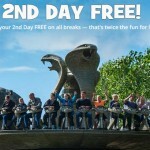 Easter breaks with Bluestone are available from only just £349, plus get 10% off. Here are some example Bluestone Easter holiday prices. 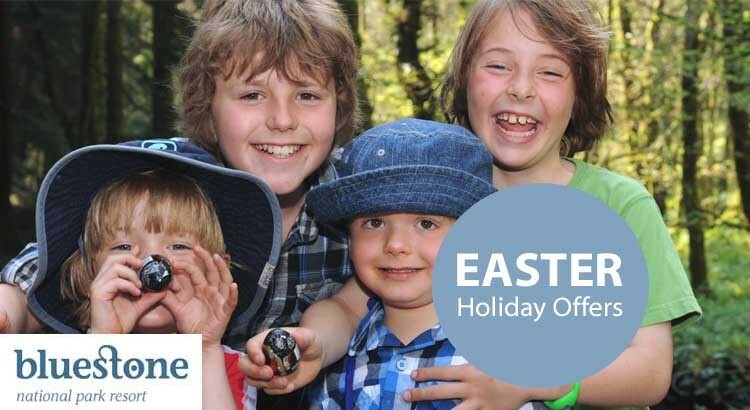 Bluestone have a range of great Easter activities and entertainment for all the family as well as over 100 activities throughout the park including the Adventure Centre and Blue Lagoon Waterpark that are free for resort guests. At Bluestone this Easter there are a range of fantastic themed events including the Easter Workshop where you can create your own fabulous Easter bonnet and show it off in the Easter Bonnet parade or why not surprise the children and allow the Easter bunny to visit your family at your lodge with an Easter egg and special message for each child. So what are you waiting for. Book your Bluestone Easter break today and experience a truly unique holiday in Wales.